The delicate area around your eyes deserves the mildest care. Be extra nice to your skin and give it the best nourishing formula Mother Nature offers. Restoring and improving the delicate area around your eyes is the goal of this very mild eye cream. Tired eyes are tenderly nourished by the mildest vegetable oils, such as jojoba oil (organic), almond oil and coconut oil. Visible puffiness and dark circles are reduced. 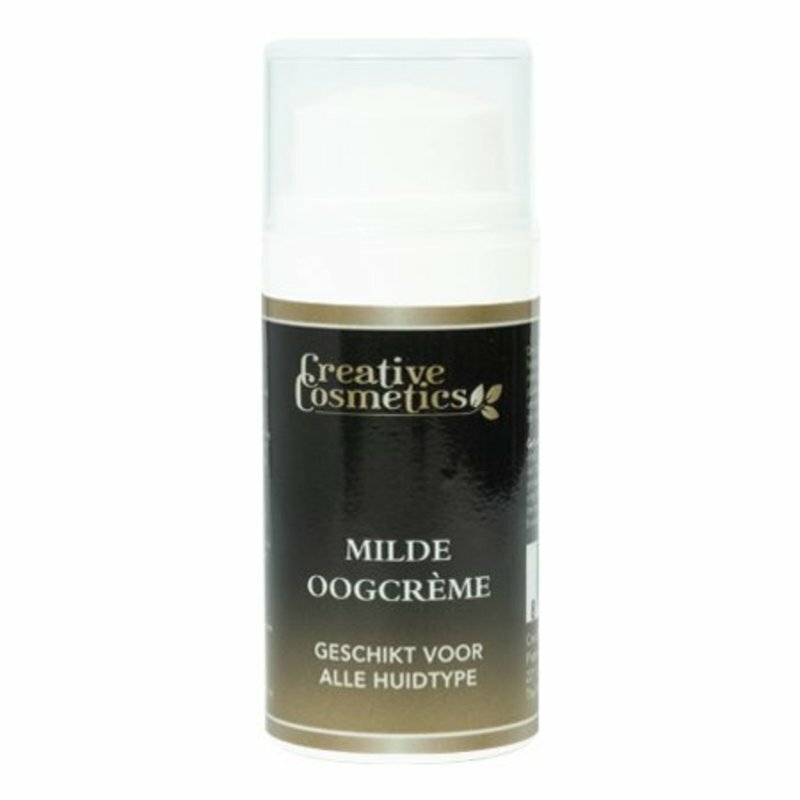 Choose healthy, beaming and well-rested eyes, with the Creative Cosmetics natural eye cream. 4) To replenish your skin, apply one of our nourishing skin care creams.